What Is The Cost Of A New Water Heater? It can be hard to figure the cost of a new water heater if you want to plan ahead and budget for it. What Goes into the Cost of a New Water Heater? 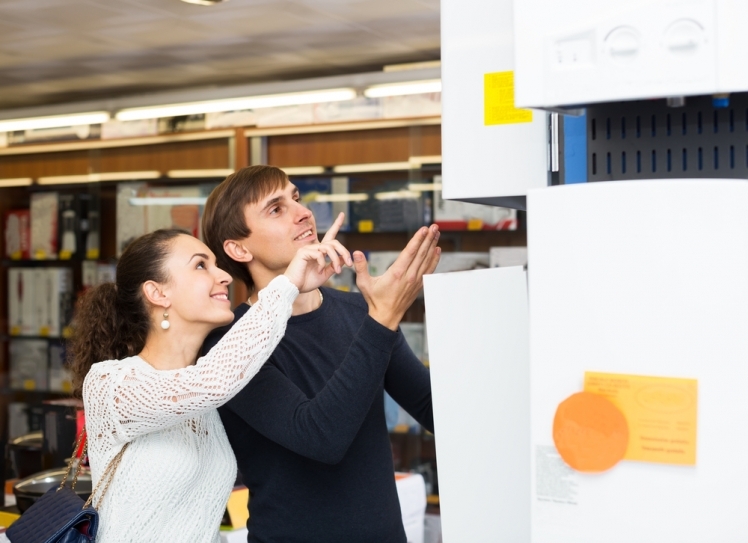 Many items combine in order to give you a final cost of a new water heater. If you need a new water heater, it is good to know what water heater replacement cost options you have so you can plan for the process. The first decisions you will have to make is whether you want a tank or tankless water heater. Keep in mind that the tankless water heater cost will be much higher. Despite the difference in price, sometimes tankless is the way to go. Both tank and tankless water heaters will heat your water, but they go about it in a different manner. The tank style stores a certain amount of water and keeps it headed. You usually have 40 to 50 gallons available when you use the hot water tap. The tankless style will not store the water and will only heat it when you need it through super-heated coils. Tank hot water heaters cost less than half the tankless water heater cost. But they are always running and that can add up to energy loss and waste. They also last fewer years than the tankless option. Once you decide on tank vs. tankless, you can move on to other areas to get an idea of the cost of a new water heater. Part of the hot water heater cost will be determined by whether you want gas or electric devices. Water heaters are either gas-fired or electricity-fired. The difference is in how the water is heated. The heaters either use natural gas or electric coils. Gas heaters are usually less energy-efficient, but they also cost less in upfront hot water heater cost. Gas water heaters will still work if you experience a power outage, but an electric unit will not. The gas option can warm 50 gallons an hour whereas the electric option only warms 14 gallons an hour. The electric water heater is much more energy efficient than the gas option and can save you money over time on your energy bills. 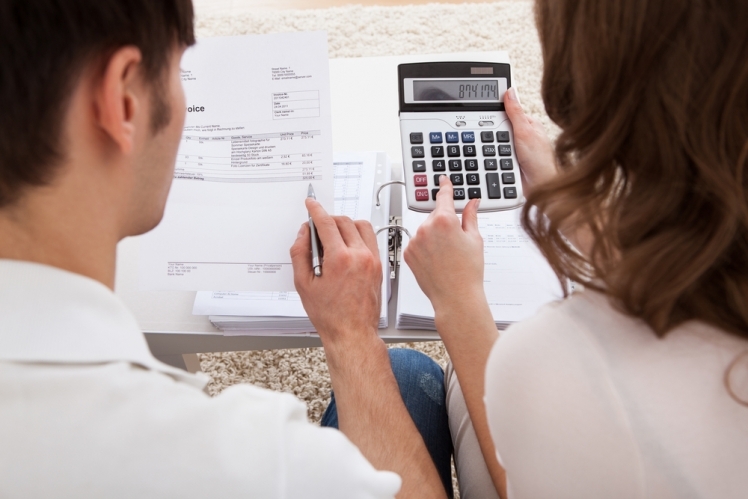 Take into account the cost of gas and electricity in your area to help you make the decision. If you have a large family in your home, it might be worth having a gas hot water heater so you don't run out of hot water all the time. If you have a small home or few family members, electric systems can work well for you. There are also solar hot water heaters on the market, and while they can increase the amount of hot water you have available, they are very expensive and not very widely used. As you move through the decisions, another important aspect of water heater replacement cost options is the size of the unit you need. In order to determine size, keep in mind that bigger isn't always better. Regular water heaters run all the time, so if you have a large one and you don't use that much water, you are just wasting money. In order to take an educated guess at the size you need and figure out the cost of water heater needs for your home, think about your water usage. Figure out when you use the most water and decide approximately how much water you go through. Count the number of people in your home and add one. Take that number by 12, which is the estimated number of gallons each person uses in the peak hour of the day. You will need to get a heater that can cover the amount of gallons you need in the highest hour of usage. There are variables to the equation, of course. If you have a large house, but not many occupants, you might still want a water heater that can cover visitors when you have guests. Even though normally you don't use a lot of water, there might be times when you need it and don't want to run out. Run the scenarios in your head to make the best decision for the size and cost of water heater. Now that you have decided what type of heater you want, what fuel it will take, and what size you need, you'd better determine when you need to install the water heater. There are plenty of signs that will tell you when it is time. No water heater lasts forever and if you live in your home for a number of years, chances are you are going to need to replace it. If you notice you water coming out rusty looking or some other non-clear color, it's probably a water heater issue. It will be obvious that you need to replace it if you can't get the water hot enough anymore or if water doesn't get hot at all. Sometimes this is a pilot light or circuit breaker issue, but if you check those things and everything is okay, it's likely you simply need a new water heater. If your water smells strange or tastes metallic, it's time to replace the heater. Leaks around the water heater are signs of trouble and could indicate a major failure happening inside the device. You will want to shut it down and let it cool off before you replace it. If your water heater is over te years old, it is likely close to the end of its lifespan so you should start planning for replacement. 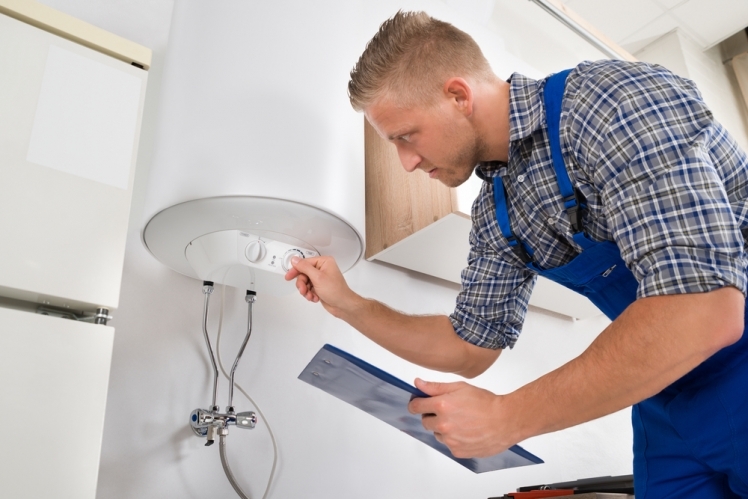 Once you're sure you need to replace the water heater, call a professional so you can ensure everything is done safely and up to code and that the cost of a new water heater is manageable. Comment on What Is The Cost Of A New Water Heater?